At the westernmost edge of Canada’s prairie region lies Alberta’s capital city of Edmonton, and in it, a population consisting of some of the hardest-working people you’ll ever meet. You deserve nothing but the strongest and most capable pickups on the market for every job that you’re set to take, and for this need, no trucks can top what the all-new Ford Ranger and GMC Canyon bring to the table for the 2019 model year. These two are kings in the mid-size pickup class, able to deliver comfort and control on any stretch of earth that you’re headed for. But which one best fits your specific desires? 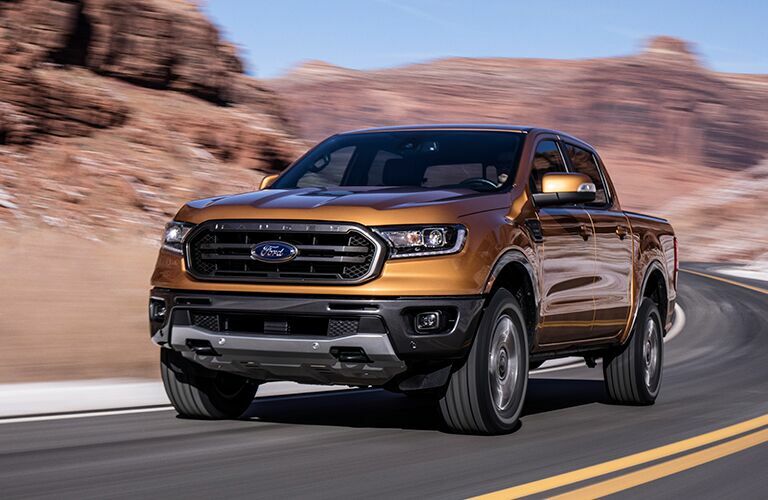 Our Sherwood Ford team wants to help you answer that question today – we've put some research together on the 2019 Ranger and Canyon models, and we invite you to join us as we take you through the top features and capabilities of each! 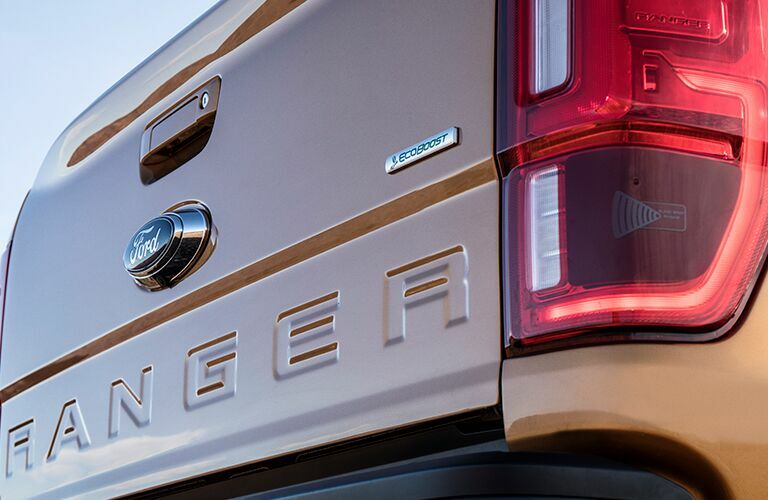 Stepping inside the Ranger and Canyon will open you to a world of tech connectivity unlike anything you’ve probably ever seen with the mid-size pickup industry. 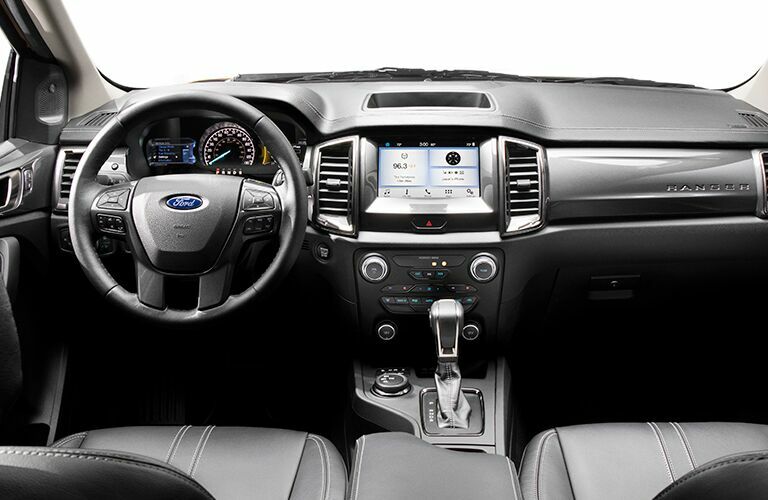 Both models offer Apple CarPlay and Android Auto connectivity, as well as a built-in Wi-Fi hotspot that grants you access to blazing-fast Wi-Fi wherever you are. However, there are definite factors that make the 2019 Ranger a much more suitable option than its GMC counterpart. For starters, with greater base power and capability (as well as Trail Control™ and a Terrain Management System™ both standard), you can handle any job with ease, and on the road, the Ranger brings a class-leading assortment of safety features to the table that can aid in any situation you find yourself in. These include: Blind Spot Information System with Trailer Coverage Pre-Collision Assist with Automatic Emergency Braking Lane-Keeping Assist System Automatic High Beams Many more! 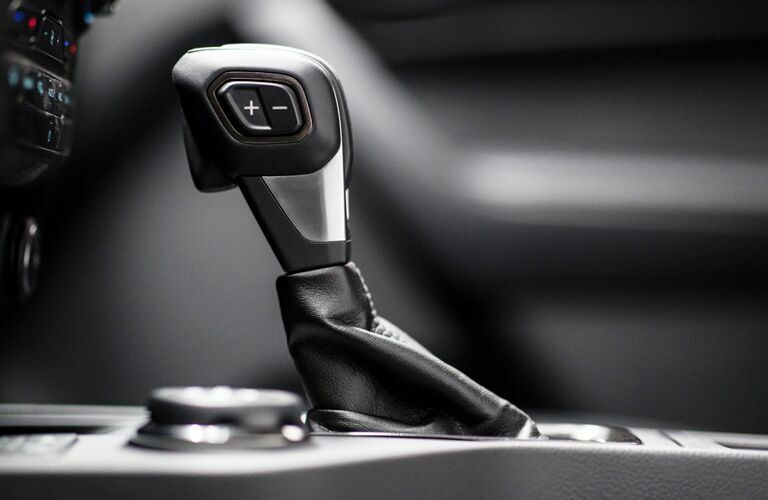 We invite you to contact our Sherwood Ford sales team if you’d like any further information on the all-new 2019 Ford Ranger. We’re always happy to help you reserve your spot in line to sign off, or just answer any questions that you might have about the reintroduced icon.